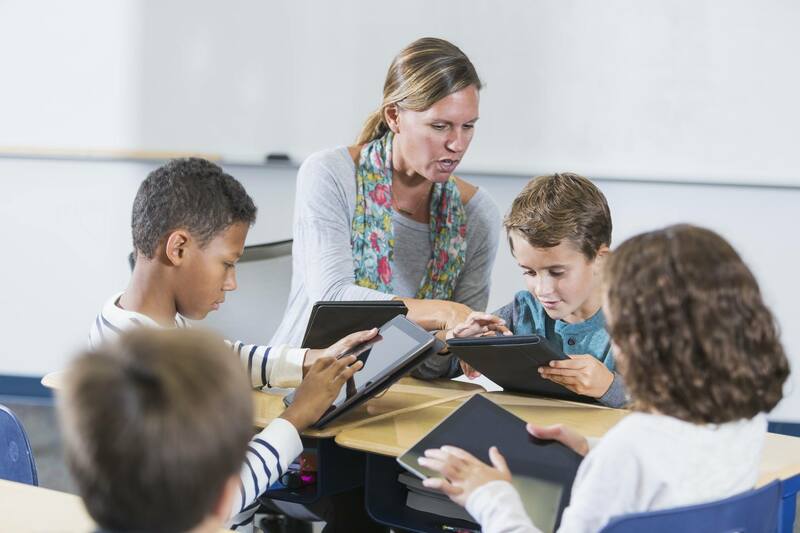 When it comes to digital education content, technology and tools, ease of use reigns supreme. If we don’t make new media and tech easy for teachers, they won’t use them in the classroom. Good digital education tools can be tremendously beneficial in the classroom. They help teachers engage students AND reinforce the educator’s lessons. We know this. But as such, that tool must do more than simply entertain students, and meet a basic loose affiliation with curriculum topics. They must be intuitive and natural to implement. This is a classic user experience conundrum. User experience (UX) concerns itself with making a customer happy before, during, and after using a product. Unfortunately, education content, games and tech products have been criticized for not meeting the UX bar in the past. Ease of use is one of the main culprits. Creating a successful education UX requires understanding teachers’ challenges with technology as much as it does building great curriculum media for students. Teachers don’t receive as much professional development as they would in an ideal world. Many struggle with using the latest technology on a personal basis, much less figuring out how to deploy it in the classroom. Content creators and developers should understand what makes a new digital tool in the classroom useful. Does the media reinforce teacher lessons, or is it a distraction? Can a teacher use the product as part of their core curriculum, or does it seek to replace them in some way? Will a teacher be able to use student data for productive analytics, or do privacy risks interfere? It makes sense to engineer content and tools to work for the teacher as much as they work for the student. A happy teacher makes for a successful use of the new education tool. For example, integrating into Google for Education allows teachers across the country to use digital tools. Similarly, working within other widespread and adopted education standards, both curriculum and technological, helps teachers use your tool. “Two words: Google integration!” added Rebecca Beiter, a teacher at Bethlehem Central School District. Sometimes making a new digital tool work in a classroom is as much as about guidance as the actual tool itself. Not every teacher will pick up on how to implement a tool, no matter how well designed it is. Many companies release their tools with video tutorials, webinars, professional development, and user support forums to make their tech easy for teachers. Some actively seek feedback from teachers and incorporate that feedback in their product evolutions (have you joined the Legends of Learning community yet?). Secondary content such as lesson plans and evaluation tools can make a big difference for a teacher’s experience. Not only does the digital tool work, but the supplementary content helps teachers at least consider how to implement in the classrooms. Going the extra mile can make all the difference for a new education tool. There’s no single best way to make tech easy for teachers. Doing so is crucial to enable students to succeed in the digital age.